I want to share something about one of the Tamil cultures and its festivals. 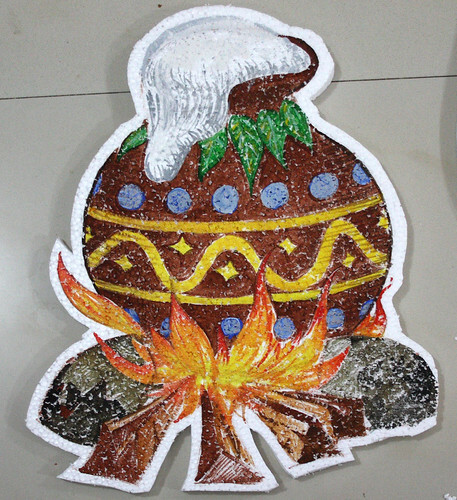 The festival is called “Pongal”. It is a delicious, sweet traditional dish from Tamil culture. The word “pongal” means the moment the dish overflows from the pot. This festival starts from Jan 13th to 16th. 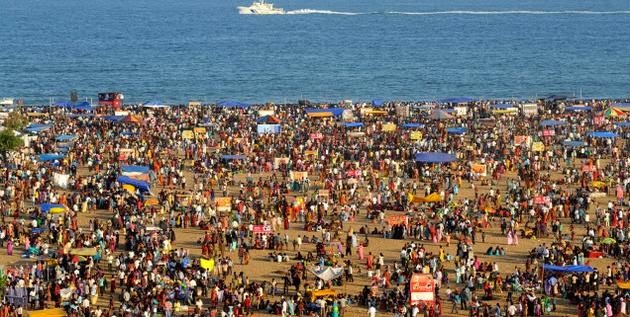 The first day – Jan 13: Bhogi festival. 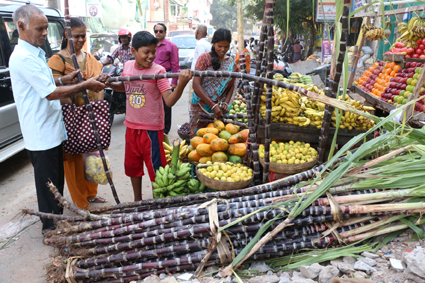 The second day – Jan 14: Pongal aka The Farmer’s day. People love to draw in front of their home with color powders. (which is called Kolam) The purpose of kolam itself has a long history. During the festival, we eat delicious food and we share it with our neighbors and friends. What about the birds, insects and other creatures around us? 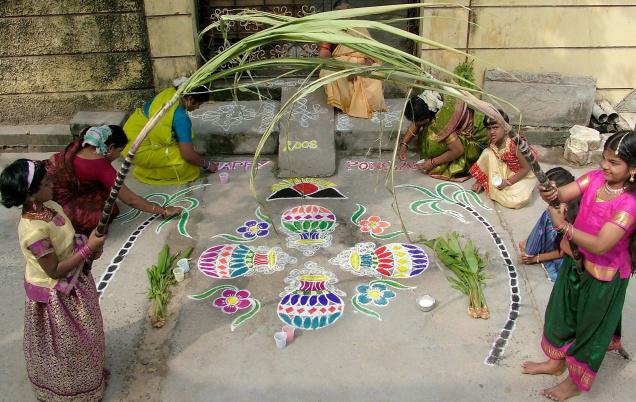 The Kolam meant to be drawn by rice powder, so that the ants, insects will get food. The third day is dedicated to the bulls & cows. 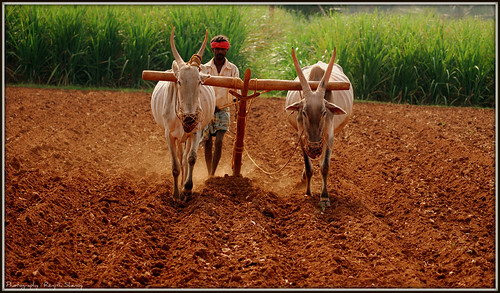 In old days, Bulls were used to plow/loosening the soil and cows were used for milk production. So In return, farmers like to pay a tribute to the bulls&cows. So they celebrate this day which is dedicated to the bulls&cows. 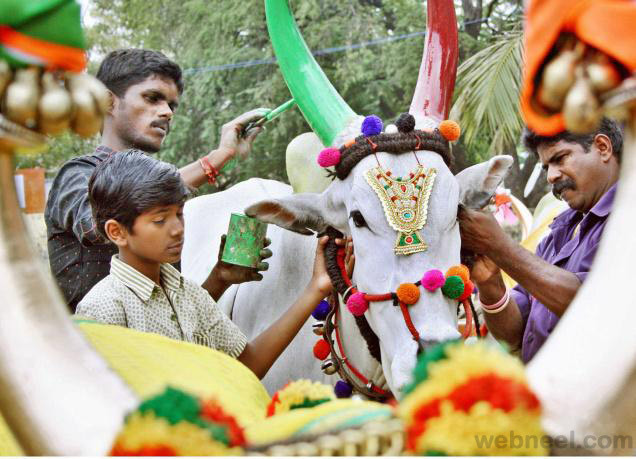 We prepare pongal, decorate those bulls & cows by painting their horns, wearing garlands around their necks. And we give the pongal to those Bulls&cows first, we only eat after they tasted it at least a bit. And we do a bull-taming event at that day. You may have heard it #Jallikattu. 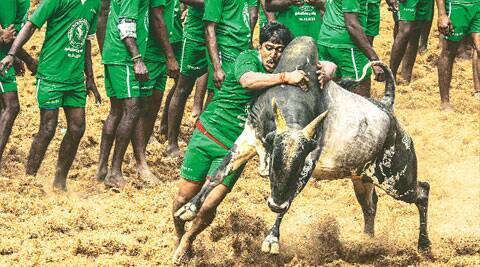 It is a world famous bull-taming which has been suspended due to some animal welfare organizations filed a petition against this event. It didn’t happen since 3 years ago. 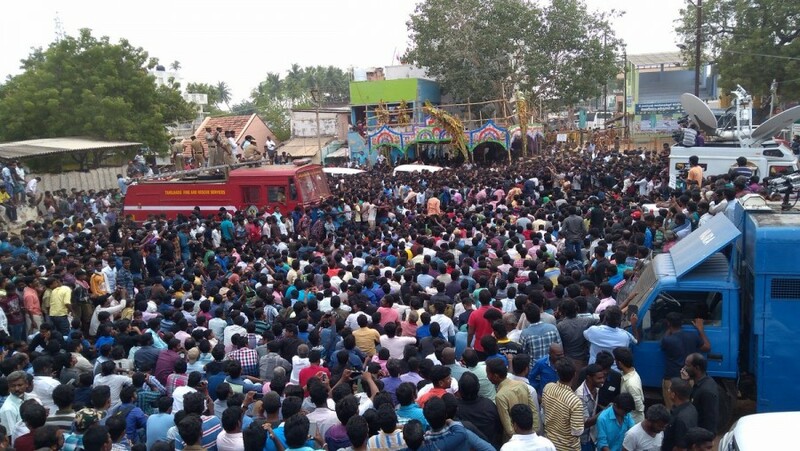 Jallikattu aka bull-taming supporters continues to protest against the ban of that event (It is still happening by the time I write this post). The 4th day – Jan 16: Kaanum pongal (Kaanum means to visit) & The great Tamil poet Thiruvalluvar’s birthday. The day is also called as Thiruvalluvar day to pay tribute to the tamil poet and philosopher “Thiruvalluvar”. His main contribution to the Tamil Literature was “Thirukkural”. 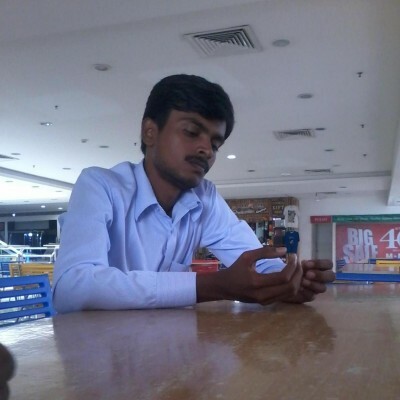 Vasanth, what a great pictures and post in general! Please share more about India, it’s always interesting. Thank you, Ivan. I’ve already told about twisting the mustache to express our braveness. And in this music video, you will witness that. I love your festival. Beautiful photos. Very interesting, Vasanth. And beautiful, expressive photographs. It is a very informative and colorful post. I am so glad to know more about your culture! Well done! Thank you for sharing about the festival, Vassanth. It is very interesting and informative. When you wrote ” They are supposed to visit river bed”, you meant they visit the side of the river or the river bank, right? Because a riverbed is the floor of a river as I understand it. Do the farmers in India still use bulls and cows for farming, or are they all accustomed to machines?